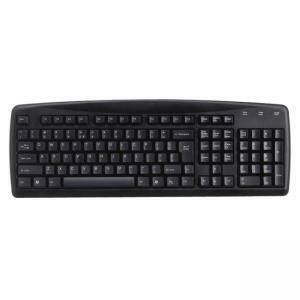 Slim keyboard features a low-profile design and standard key layout. Rubber membrane keyswitch offers a soft touch. 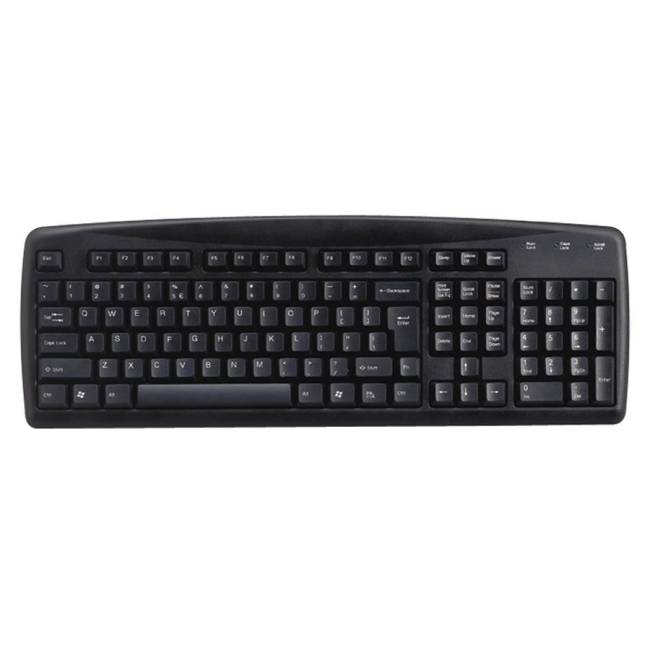 Spill-resistant keyboard includes a USB connection and a 33.4" (85 cm) cord.